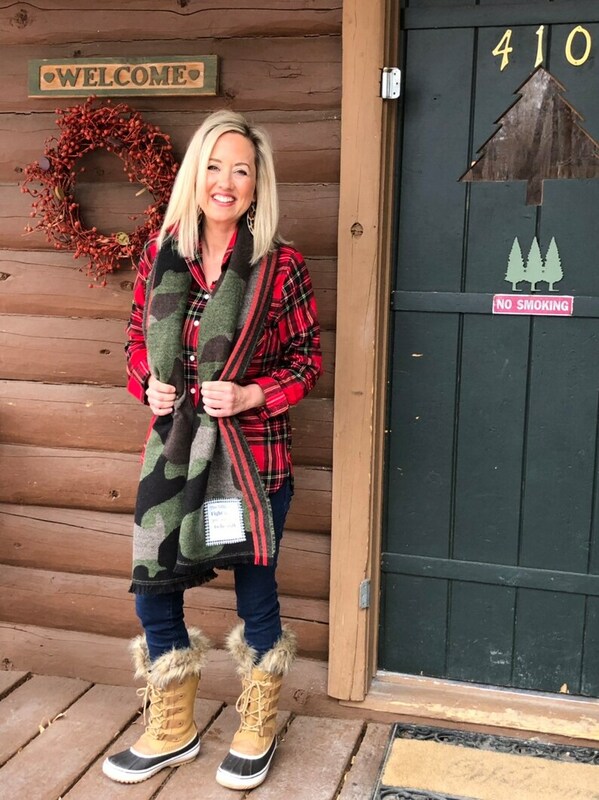 This is an oversized oblong camo scripture scarf with Exodus 14:14. The material is 100% acrylic. I love the camo colors, red striped, and frayed edges.